Nikita Mikhalkov directs and stars in the final part of his Russian war trilogy. 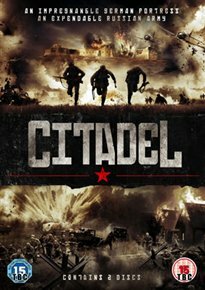 Set during World War II, the story follows General Sergei Petrovich Kotov (Mikhalkov) who is now in combat on the battlefield, having survived the death sentence he received in Joseph Stalin’s Great Purge. As the Nazis invade the USSR, the nation must band together to defend their country. Meanwhile, Kotov hopes to be reunited with his family and a meeting with an old enemy proves instrumental in the outcome of his future.